President of Sony Interactive Entertainment Atsushi Morita said sales had “exceeded our expectations”. He said: “I believe that VR technology is the greatest innovation since the birth of television. “VR allows you to travel to World Heritage Sites or to space while staying at home. “Sony PlayStation VR is leading sales in the high-end sector because it is cheaper, but also because of Sony’s addressable market of 60 million PS4 consoles,” he said. Facebook’s Oculus Rift currently has a $599 price-tag, while HTC’s Vive is even more expensive at $799. Mr Harding-Rolls said VR was still a niche market but developers were beginning to come up with some interesting and immersive content such as the VR mode on the latest Resident Evil title, which he described as a “scary proposition”. “I’m waiting for content that is truly transformational and original to VR,” he said. 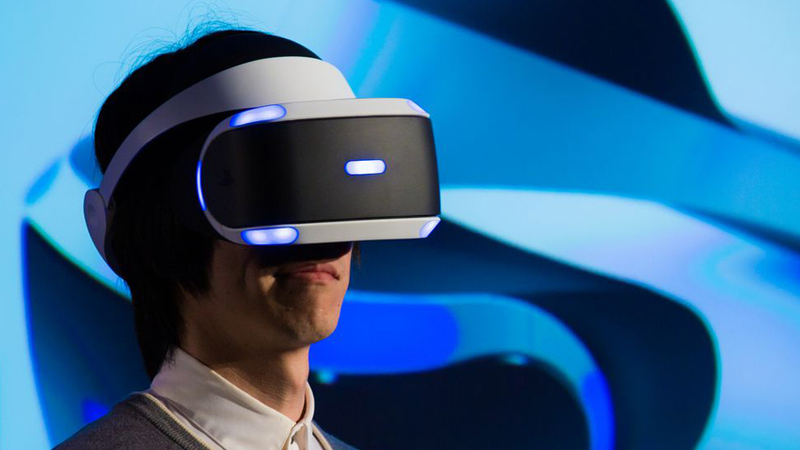 “There have been games that hint at VR’s potential, but there is still more to come I’m sure.